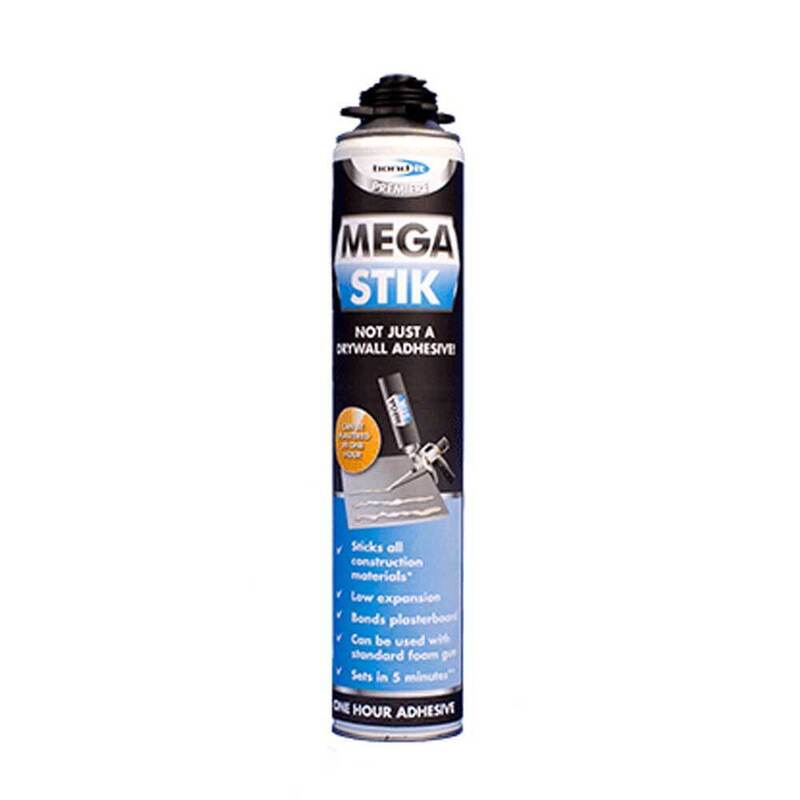 Bond It Mega Stik is a fast curing, adhesive foam that has been specially developed for the rapid installation of plasterboard, insulation boards, floorboards and roof decking. 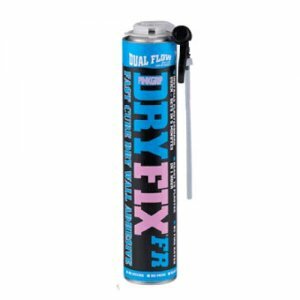 Supplied in an aerosol can, the product can be used with a standard foam gun. 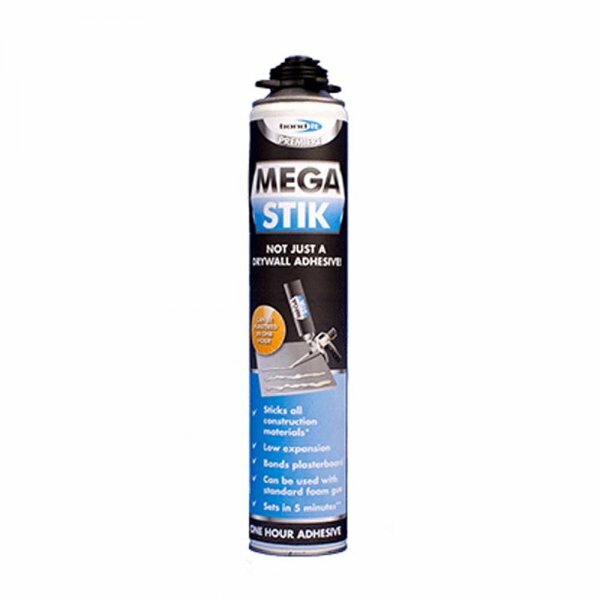 Mega Stik is a multi-purpose, polyurethane construction adhesive in a can – but not just a dry wall adhesive. 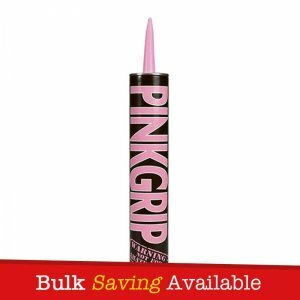 The cured adhesive is an excellent heat insulator and has excpetionally good adhesion properties. Can also be used to dampen sound. 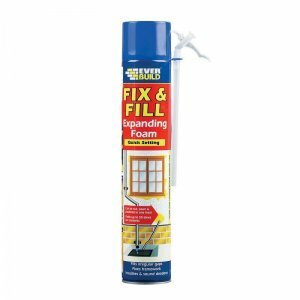 – Suitable for installing doors and windows, insulating and fixing pipes, filling holes and gaps, fixing wall panels, skirting boards, roof tiles, decking and for thermal insulation. 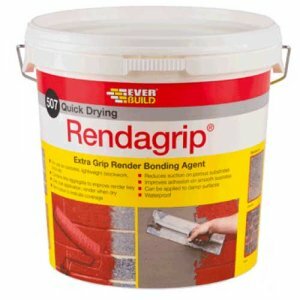 – Ideal for the installation of insulation boards and plaster boards to solid walls, metal and timber stud walls and battens. 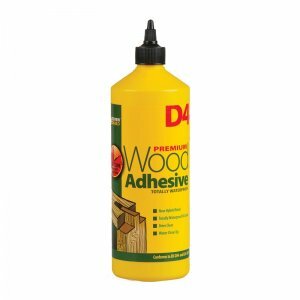 – For fixing roof decking and floorboards to beams. – In place of backing rods in expansion joints and around window and door frames. 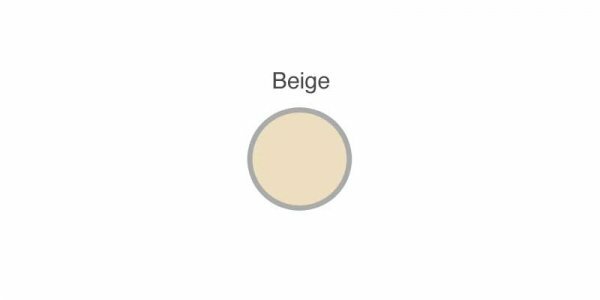 – Adheres well to most building materials, with the exception of Teflon, polyethylene and silicone surfaces. – No mixing, no mess, no water, no dust! – No need to carry heavy bags of plaster. – One can fixes approximately 5 standard plaster boards. 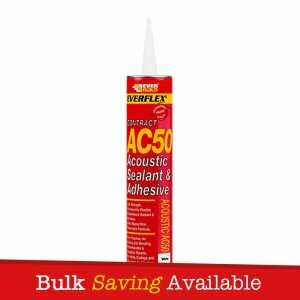 – 30% time saving over conventional dry wall adhesives. – Can be plastered in 1 hour. – Can be applied direct to boards or the wall either horizontally or vertically. – Can works on solid walls, metal and timber studding, battens and beams. – No nails or screws required.